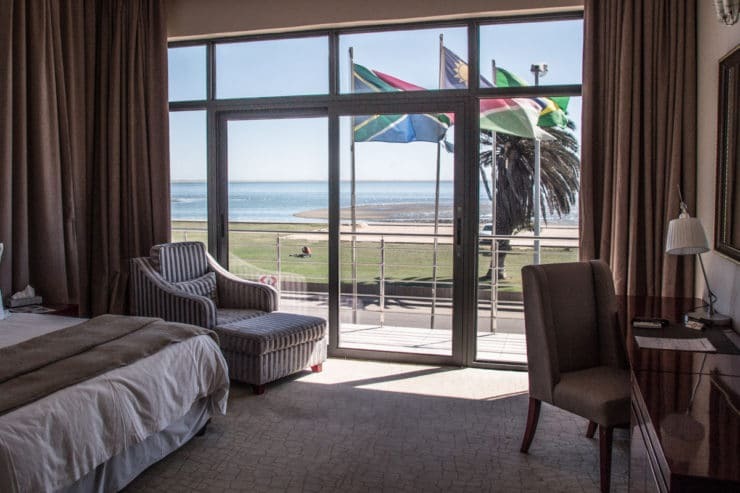 Flamingo Villa Boutique Hotel Walvis Bay - Get 15% discount now! Our followers are entitled to get 15% discount at Flamingo Villa Boutique Hotel Walvis Bay in front of the Walvis Bay lagoon in Namibia. To get your discount is easy! All you need to do is to email the hotel by using the email box below mentioning: YOUR NAME, DATES OF YOUR STAY, NUMBER OF GUESTS and ROOM TYPE (Click here to see the room types). The 15% discount is applied to their standard rates. P.s. : I have stayed there for 2 nights in Jun/2018, and 1 night in May/2017. I had such a great experience that I decided to go back. Click here to read our posts about Namibia.